CUBE Entertainment released CLC‘s comeback schedule! 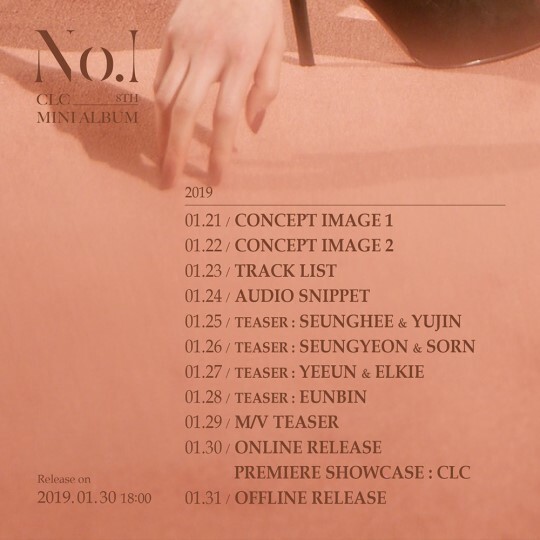 CLC will come back with their 8th mini album ‘No.1’ on January 30. 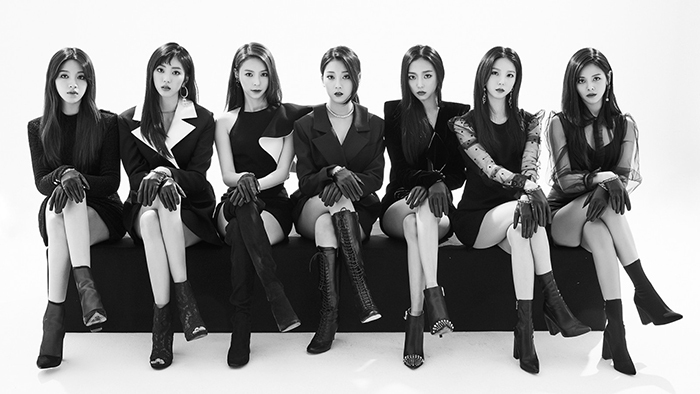 This is CLC‘s first comeback in a year since ‘Black Dress’. CLC debuted in March 2015 with five original members: Yeeun, Seungyeon, Yujin, Seunghee, and Sorn, who is from Thailand. In 2016, Elkie from Hong Kong and Eunbin, who appeared in ‘Produce 101’ Season 1, joined the group. Elkie launched her first solo single ‘I Dream’ in November last year. Sorn opened her personal YouTube channel ‘Produsorn’ on January 2.